Robosoul is a sci-fi first-person-shooter where you play as robot that has been wakened to undo a terrible event. Fight, build, upgrade and research to survive and turn the odds against you. Use dozens of skills to fight robot armies, animals and aliens. Developed in a custom game engine and by a single soul, Robosoul is an indie game that is handcrafted with heart and passion. The game will be released end of 2018. 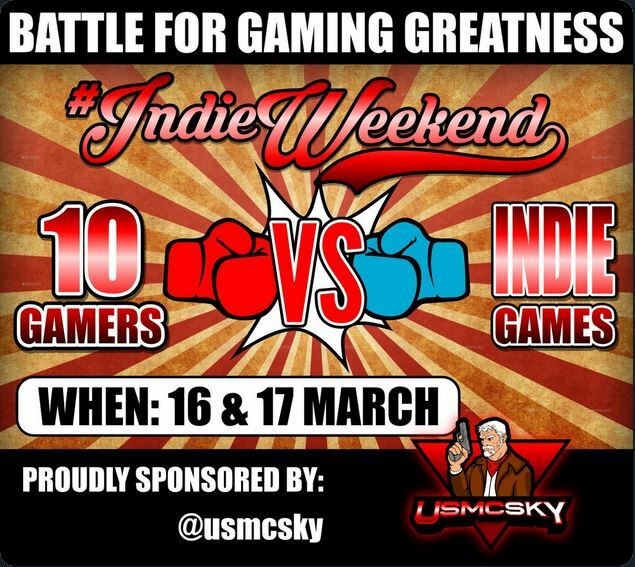 The Indie Weekend on Twitch is coming! Good news, the upcoming Indie Weekend on Twitch.tv will cover Robosoul among other awesome indie titles like Subterraneus, Helheim, Solace Crafting, Commando Fodder: War Dogs, The Kaiju Offensive, Bugs Must Die and so much more! So, without further spoilers, load Twitch on the 16th and 17th and be welcome to nice streams and Q&A with some developers of the games. Robosoul is on at 5PM EST on 16th! I will be there and will talk about the development and will answer questions. Sure a lot of nice peeps, gamers, other developers and streamers will be there.